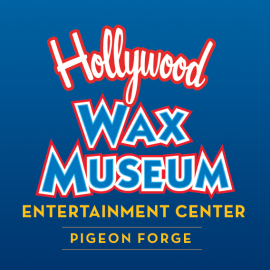 The Hollywood Wax Museum Entertainment Center, http://hollywoodwaxentertainment.com/, is a must-visit entertainment attraction in Pigeon Forge, Tennessee. - Are you the chosen one? 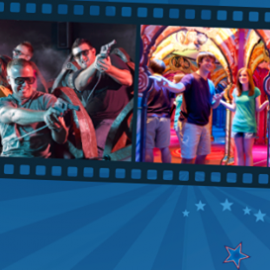 Find out at Hannah's Maze of Mirrors in Pigeon Forge, Tenn. where a full scale mirror maze adventure awaits.